A 17-year-old Cameroonian has won Google’s annual coding award, despite the partial shutdown of internet in his country. Nji Collins Gbah is the first African to win the competition. 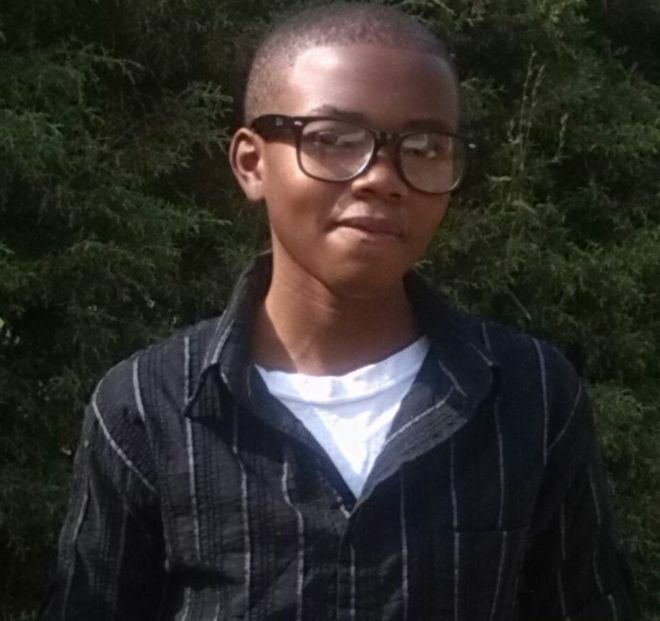 The population of the English-speaking North West and South West regions of Cameroon are elated after teenager Nji Collins Gbah became the first African winner in Google’s annual coding competition. Protests began in October last year, targeting the alleged marginalization of English speakers by Cameroon’s francophone majority. Since then, at least six protestors have been shot dead and hundreds have been arrested. Locals have been thronging the family’s home in Bamenda to celebrate the young hero whose win came at a difficult time for Cameroonians in the South and Northwest regions. This is an English-speaking part of the country where there are complaints about alleged discrimination and what people see as the francophone establishment’s failure to respect the status of English as an official language of Cameroon. 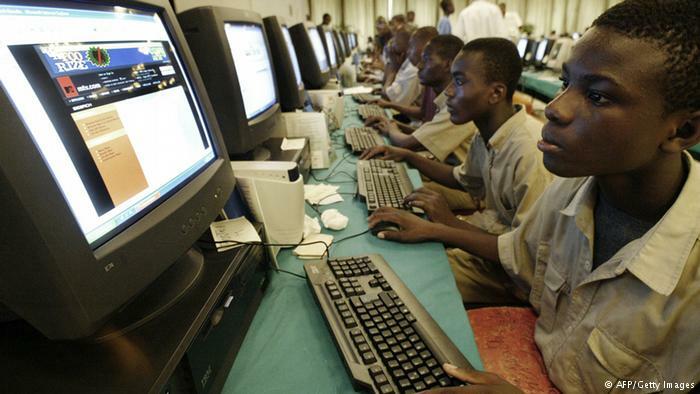 Apart from getting round the internet blackout, Gbah also had to borrow his father’s computer. ” He used to take my computer and I was not very happy with it because I was feeling that he was only spending time without doing house chores.” Nji Patrick said. ” So at times I used to seize my computer and lock it in the house and I told him not to use it any more because I was believing that he was just spending time on that computer for nothing,” Gbah’s father told DW. “They told us to know some basic things in computer science and some basics in computer science programming and how to use certain software. So you basically just need to create an account or use your Google account if you have one,” Gbah explained. “I was very very surprised. I blamed myself for being so hard on him but now I am very very happy,” Nji Patrick said. “This young man had that inspiration to go to Bafoussam, but you don’t know how many of them are there who could have been on the podium but who do not have the chance because of the absence of the internet, and it is a big shame because I don’t know how I can live for a day without the internet,” Francis said. “I would like to study computer science at university. The main thing is to focus exactly on what you want to do. Once you have a goal and you see that you are going to get benefits at the end, or you are going to learn something new from it, then you should totally go with it,” Gbah said. “Social networks provide lots of opportunities. You can get early warning signals in cases of disasters, but we have noticed that many people use it for unhealthy purposes,” ​Cameroon’s Minister of Post and Telecommunication Libom Li Likeng said.